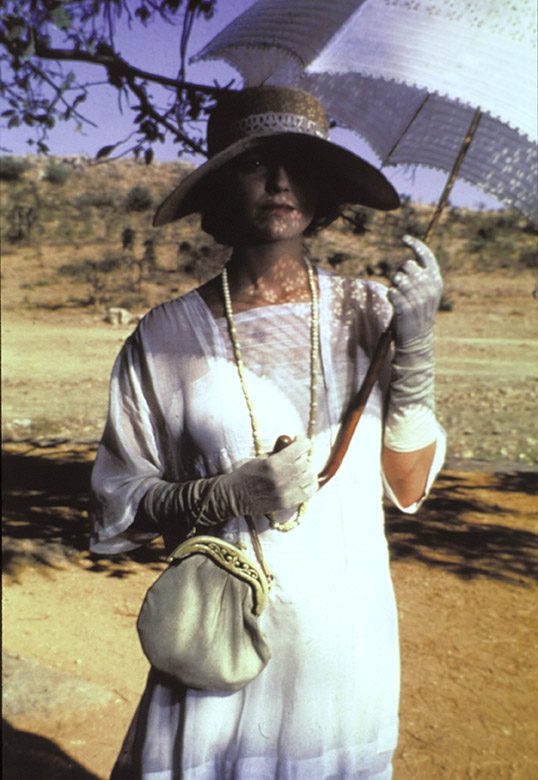 Anne (Julie Christie), a young historical researcher, inherits letters written by her great aunt Olivia (Greta Scacchi) and becomes obsessed with their revelations of her past in colonial India. 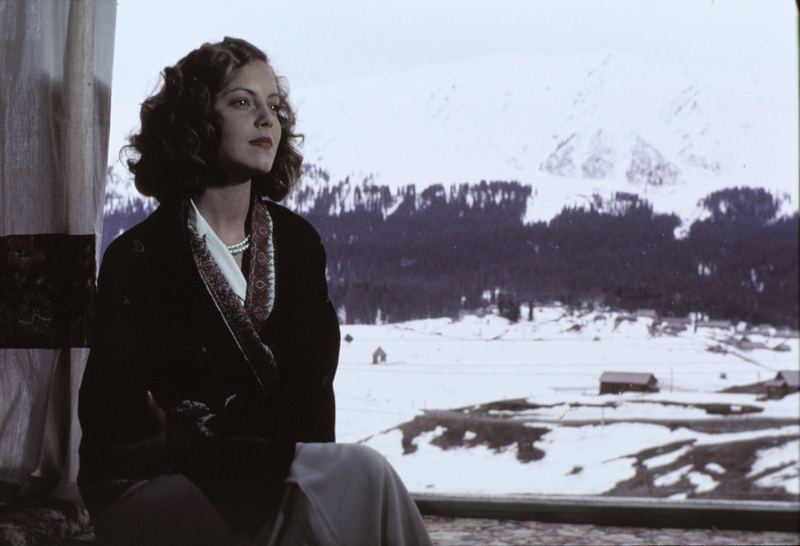 Flitting between the present-day and the 1920s, the film examines their parallel journeys of self-discovery and the eternal, seductive allures of the country. 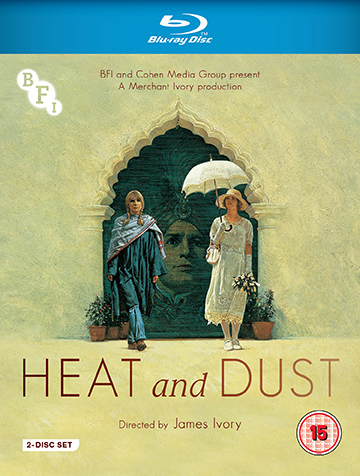 Adapted by Ruth Prawer Jhabvala from her Booker Prize-winning novel, and winner of Best Screenplay at the 1983 BAFTAs, Heat and Dust is a sensual and evocative Merchant Ivory classic. 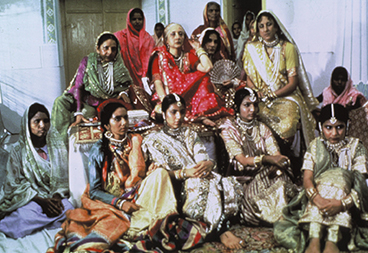 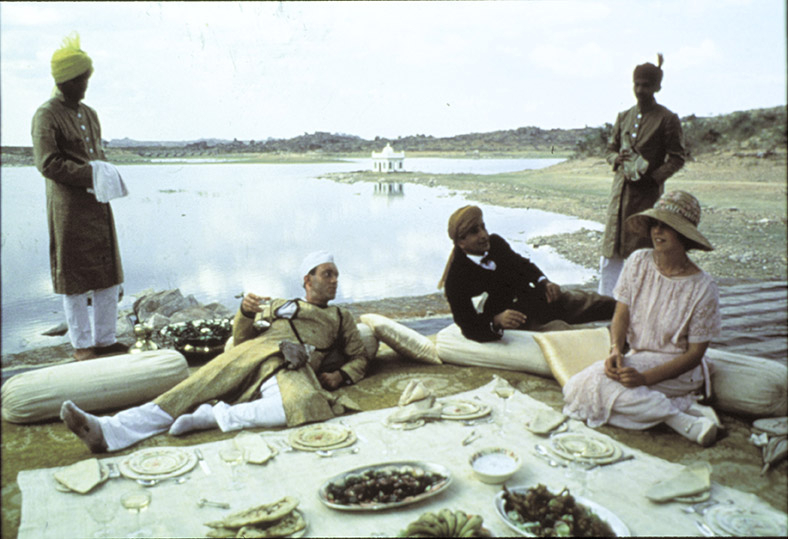 Now beautifully restored in 4K and available on Blu-ray for the first time, the set also features Autobiography of a Princess, Merchant Ivory’s fictional study of Imperial India starring James Mason and Madhur Jaffrey.